 Its main components are capric acid, acetic acid, furfural, eugenol, vanillin hydroxybenzaldehyde and isobutyric acid. 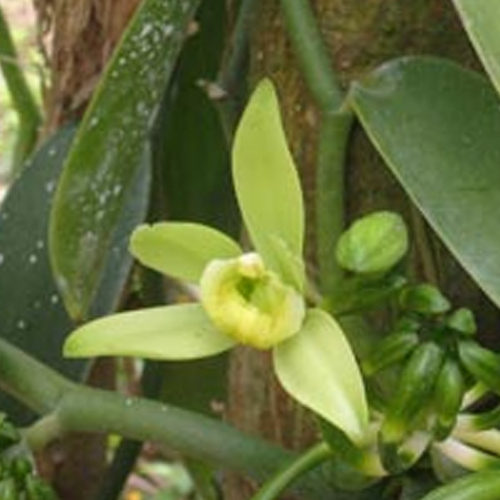 Vanilla essential oil is extracted from vanilla planifolia, which belongs to the Orchidaceae family. The plant is a perennial herbaceous climbing vine, native to Central America and Mexico. The oil is thick liquid with rich, sweet and vanilla like odor. This oil is obtained from fermented . 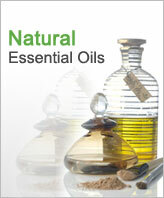 With rich and sweet vanilla odor, this oil is widely used in aromatherapy. It has excellent medicinal value in the cure of cancer, blood pressure and infections.